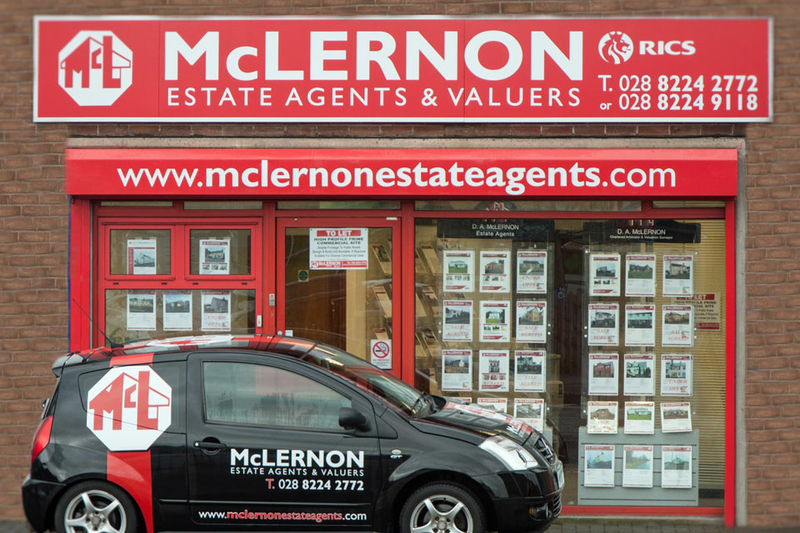 McLernon Estate Agents & Valuers was established in 1977 by Danny McLernon, who left teaching to set up the current business. Over the past 40 years, the business has expanded to become the leading estate agency within the Omagh and surrounding area, offering a confidential and professional property and land sales service. Free Valuations Contact us now to get a free and accurate property valuation from McLernon Estate Agents. Landlords Required We have Tenants waiting to move into YOUR property!